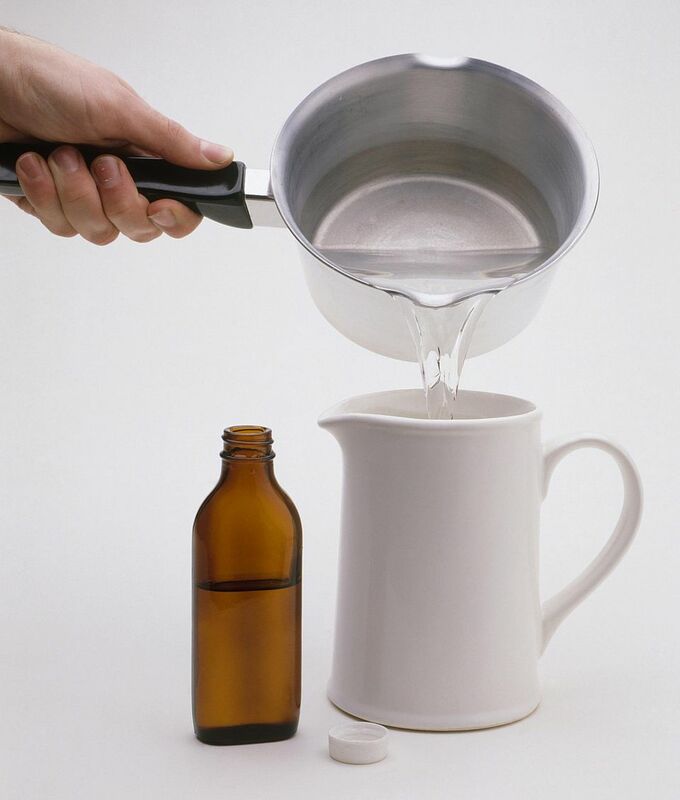 Glycerin, also known as glycerine and glycerol, is a sugar alcohol often used in pharmaceuticals, beauty products, and baking and candy making. Food-grade glycerin is a clear, thick liquid with a faintly sweet taste. One characteristic of glycerin is that it readily absorbs moisture from the air, so it is often used to keep baked goods moist and soft. It can also be used as a sugar substitute, and some people even use it to make cannabis candies and baked goods. For the purposes of candy-making, glycerin is most frequently added to fondant to keep it soft and supple, prevent it from cracking, and extend its shelf life. When Should I Use Glycerin? Add just a drop or two of glycerin to any homemade fondant recipe to improve its texture and workability. You can add the glycerin when you are making the candy, or if you have an older batch of fondant that is stiff and cracking, knead it into the fondant until it is again supple and smooth. Start with a drop or two, adding more as necessary until you have a workable texture. Glycerin can also be used in small quantities to keep other candies moist and fresh, like fudges, truffles, and salt water taffy. When buying glycerin, it's important to select food-grade glycerin, as opposed to "external" glycerin that is available at pharmacies. It can easily be found online—Amazon carries it, as does Kitchen Krafts. It is also commonly sold at a cake and candy supply stores, health food stores, and craft stores like Michael's. What Should I Make With Glycerin? Just about any fondant recipe can be improved with a few drops of glycerin—try using it in this rolled fondant recipe, or see the full list of fondant candies here.